Organic Meat Production and Processing describes the challenges of production, processing and food safety of organic meat. The editors and international collection of authors explore the trends in organic meats and how the meat industry is impacted. 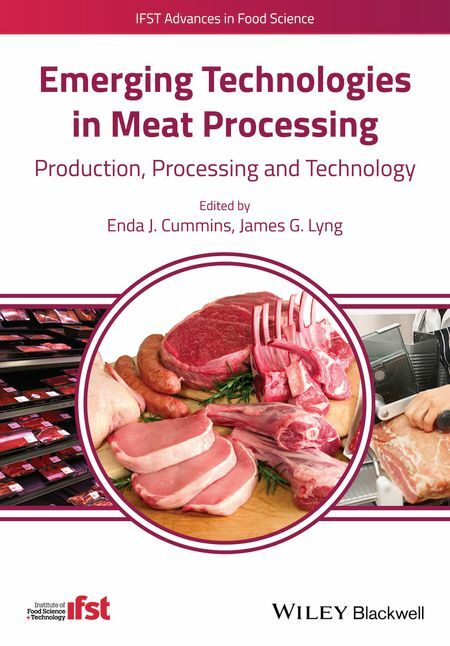 Commencing with chapters on the economics, market and regulatory aspects of organic meats, coverage then extends to management issues for organically raised and processed meat animals. Processing, sensory and human health aspects are covered in detail, as are the incidences of foodborne pathogens in organic beef, swine, poultry and other organic meat species. 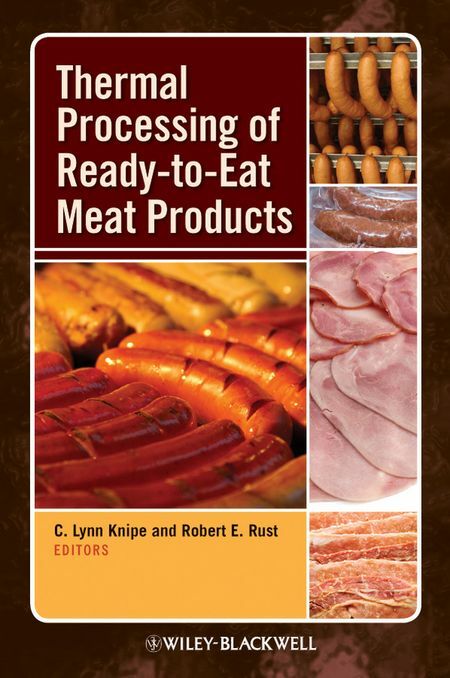 The book concludes by describing pre-harvest control measures for assuring the safety of organic meats. Organic Meat Production and Processing serves as a unique resource for fully understanding the current and potential issues associated with organic meats.